Confusion reigns over the £726 million fund earmarked to help colleges make changes recommended by the area reviews, after the government refused to say how much of it has been handed out. The Department for Education is also refusing to reveal who has been appointed to run the unit responsible, even though the application deadline passed two months ago. FE Week has repeatedly asked both the DfE and the Treasury for information about the status of the restructuring facility, with negligible result. The information, we are told, will be made available “in due course”. We understand that there have only been a small number of applications to the facility, as colleges have been put off due to the level of detail they are required to submit with their application. According to the official guidance on applying, which was first published in May 2016 and then updated in January, colleges must submit multiple documents with their application form, including a detailed implementation plan and a full financial plan. Julian Gravatt, AoC’s assistant chief executive, said the process of applying to the fund was “complicated” and would therefore “take time and money”, and called on the government to make applications easier for colleges. “The next government will have an interest in helping colleges implement area review recommendations, and should therefore tackle obstacles by simplifying the restructuring fund process,” he said. Information about the restructuring facility has been hard to come by since the fund was first revealed by FE Week in February 2016. The size of the pot, which is managed primarily by the transaction unit, with the Treasury given final sign-off on allocations, was originally understood to be £560 million – a figure that the government repeatedly refused to confirm. 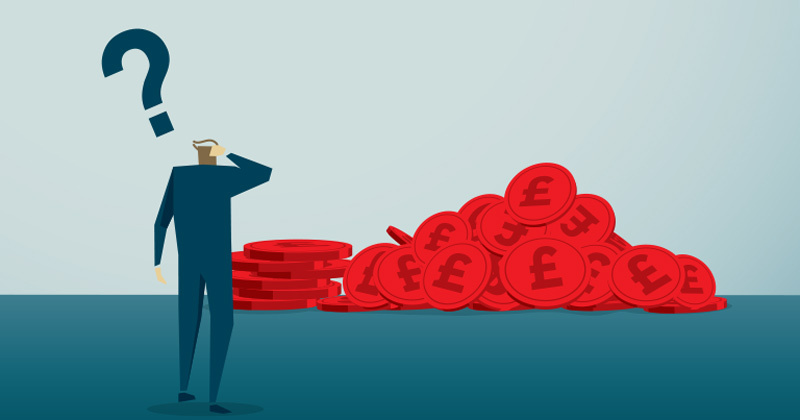 A Freedom of Information request from FE Week in December finally revealed that £726 million had been allocated towards implementing the area review recommendations. This would consist “primarily of loan funding”, while £12 million had been set aside for transition grants. This is cash that colleges can use specifically to bring in consultants or other expertise they need to put in place any changes. The DfE confirmed in October that 50 grants totalling £3.5 million had already been dished out, but refused to answer FE Week’s subsequent requests for updates – with a representative declaring in December that it would not give a “running commentary”. Adverts for a permanent director of the transaction unit were posted by the DfE in February, and featured a closing date of March 3. The unit is currently headed up by Matthew Atkinson, who is on secondment from the audit firm PricewaterhouseCoopers. PwC provides financial services for 26 colleges, according to 2014/15 college accounts – raising concerns of a potential conflict of interest, were Mr Atkinson was appointed on a permanent basis, as his former firm would then be able to pick up work through the transition grant process.